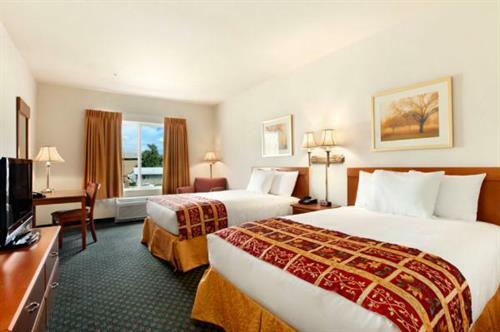 The Comfort Inn & Suites, by Choice Hotels, offers a quiet settng and countless features. 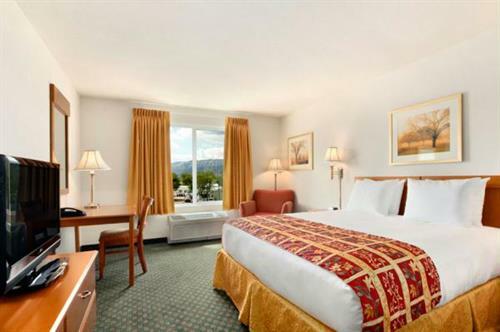 This Rifle, Colorado hotel is close to a number of local ski areas like Sunlight Mountain, Powderhorn and Snowmass. Additional attractions nearby include the Colorado River, Rifle Gap State Park and White River National Forest. The surrounding area offers an array of entertainment venues, shopping centers and restaurants. Garfield County Regional Airport is just three miles from this hotel. Your stay with us will include the use of our indoor pool, hot tub and fitness center along with a deluxe continental breakfast featuring waffles, eggs, sausage a variety of bagels and muffins, fresh coffee, tea and juice, as well as, cereals, yogurts and fresh fruit. 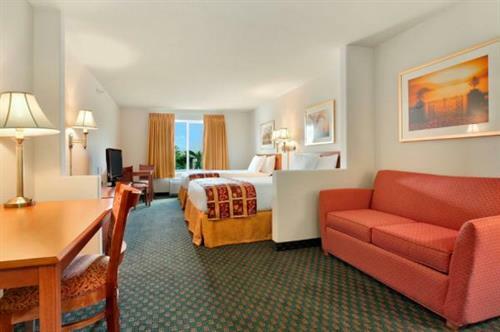 At the end of the day you can relax on our comfortable pillow top beds and watch TV on our 32'' flat screen TV's. The bathrooms have granite finishes and all our rooms are equipped with a refrigerator, microwave and coffee maker. 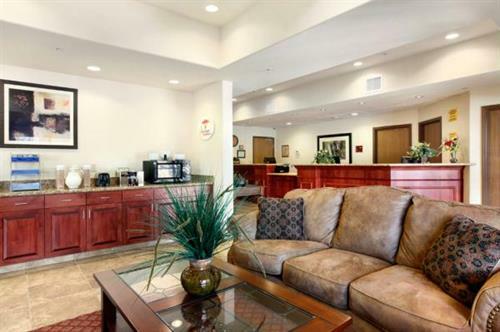 For the business traveler we have free high speed Internet access in all rooms as well as an on-site business center. Have small children? No problem, we have a playground. Being pet friendly. we also have a fenced in dog park so your pets can enjoy their stay. We have an on site BBQ area for guests to use, and a Guest laundry. Conveniently located just south of I-70 freeway, exit 90 in Rifle, CO.